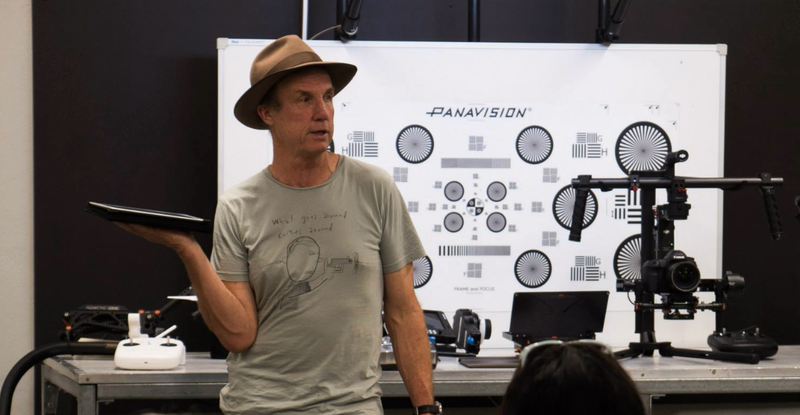 This week we teamed up with Stephan from Arri Australia and Brett from Queenstown Camera to co-host this months WITFNZ and NZCS workshop at Panavision. 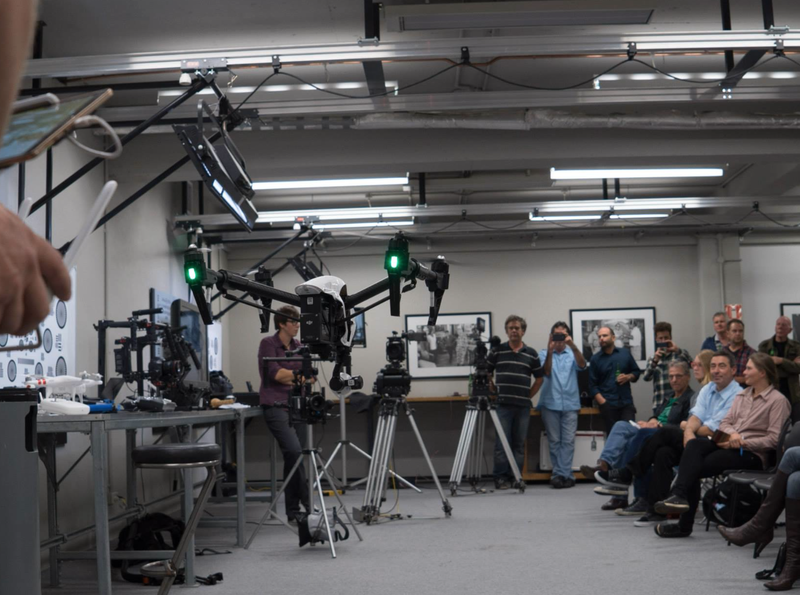 This workshop was based around education on Drones, Gimbals and the New Zealand Depute of the Arri Alexa Mini. 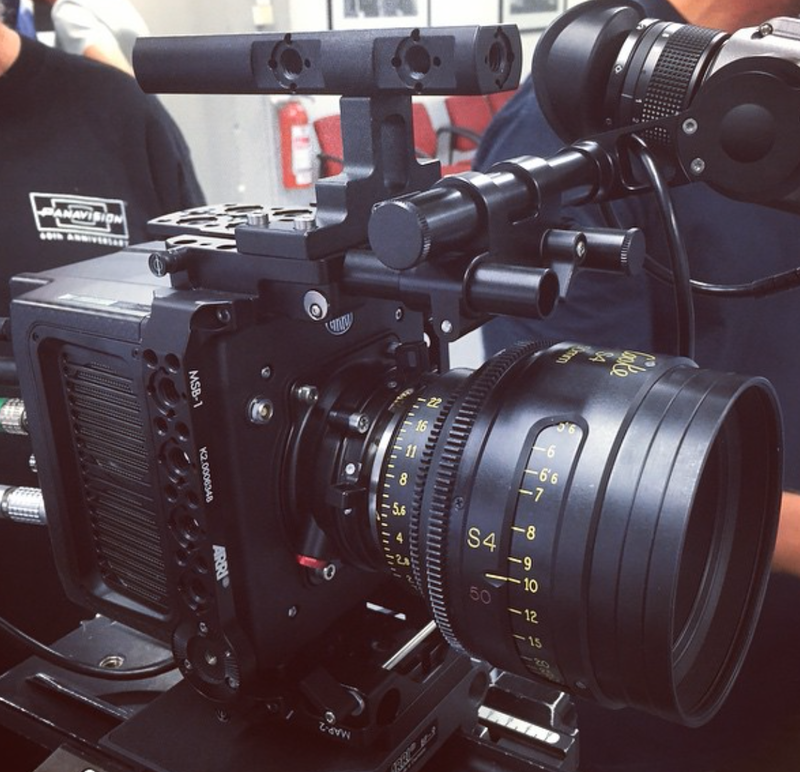 The new Arri Alexa Mini. 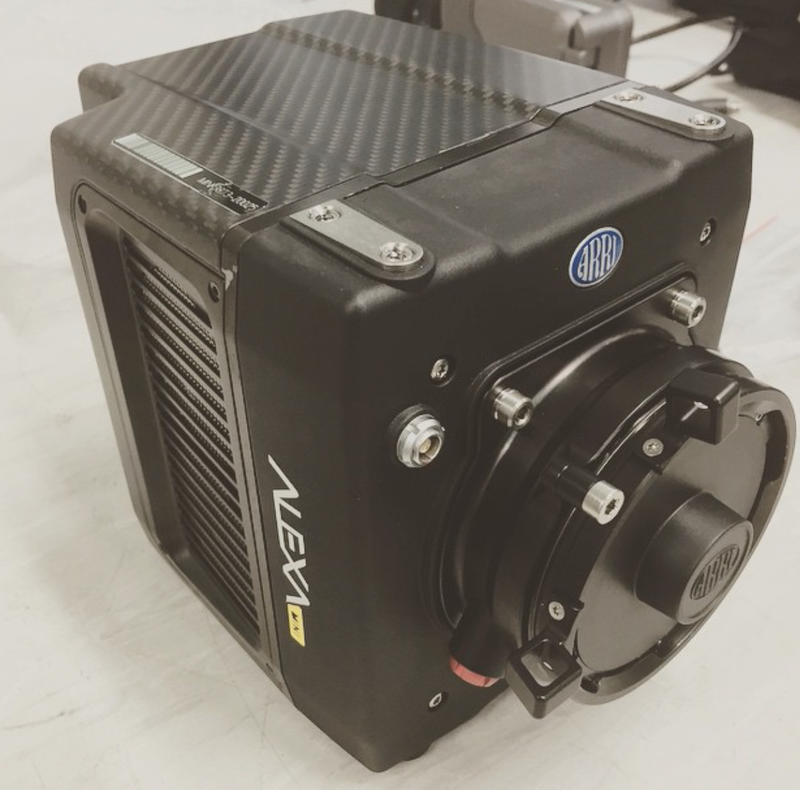 Freefly Systems and Arri worked closely together on the design of the new Alexa Mini to make it the perfect camera to work with the Movi m15. 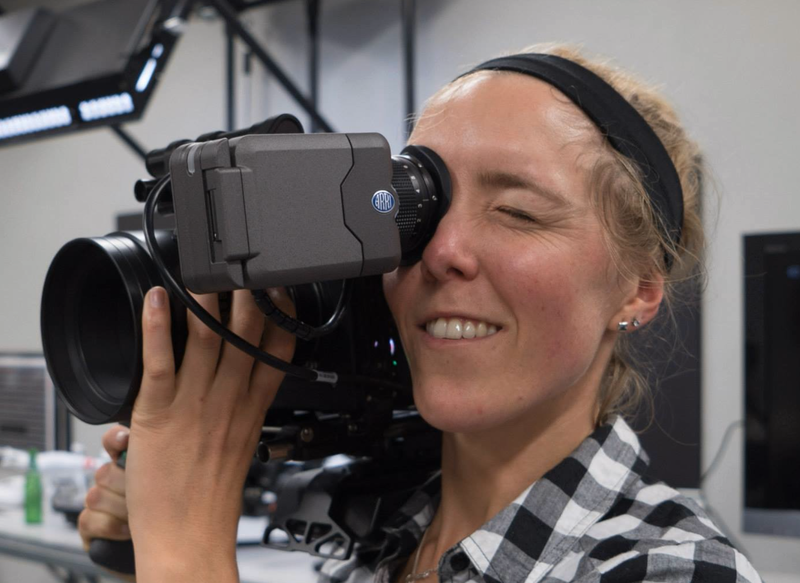 It is the final piece of the puzzle to the Arri camera family and solved the weight problem we have had in the past when DOP’s have requested a Gimbal and Alexa camera set up. 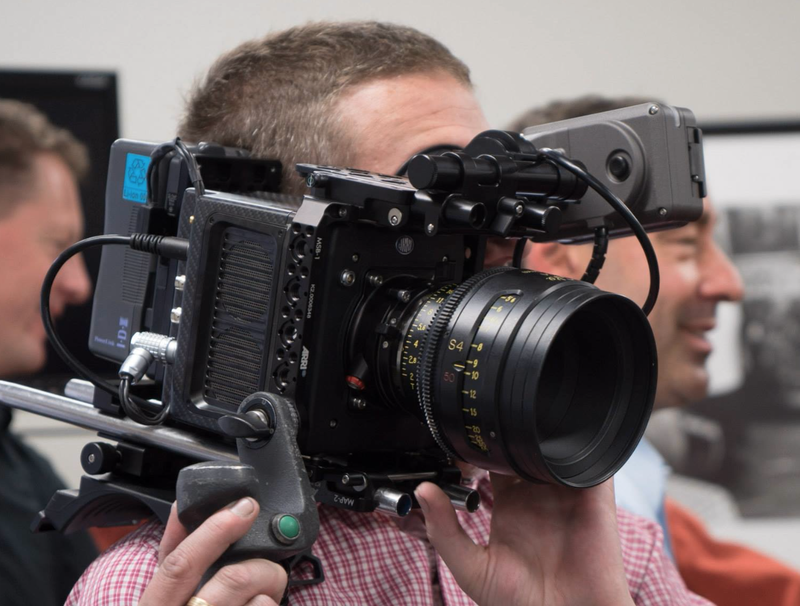 The new Alexa has a super lightweight carbon and titanium construction and is symmetrical weighing in at 2.3kgs this makes it the perfect camera for gimbal balancing. It has integrated lens motor control, built in ND filters and future proof 4K UHD with a high dynamic range. It has the same high quality sensor as other Alexa models and records to c-fast cards with frame rate options of 0.75-200fps depending on the recording size selected. 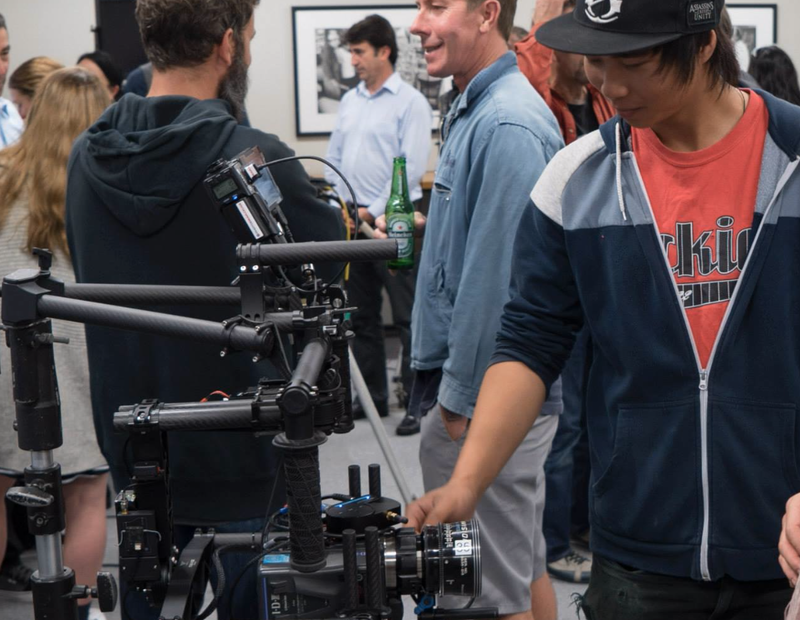 The camera was a hit with the attendees and with Stephan from Arri Australia on hand for Q&A’s New Zealand had a great first meeting with the new camera. 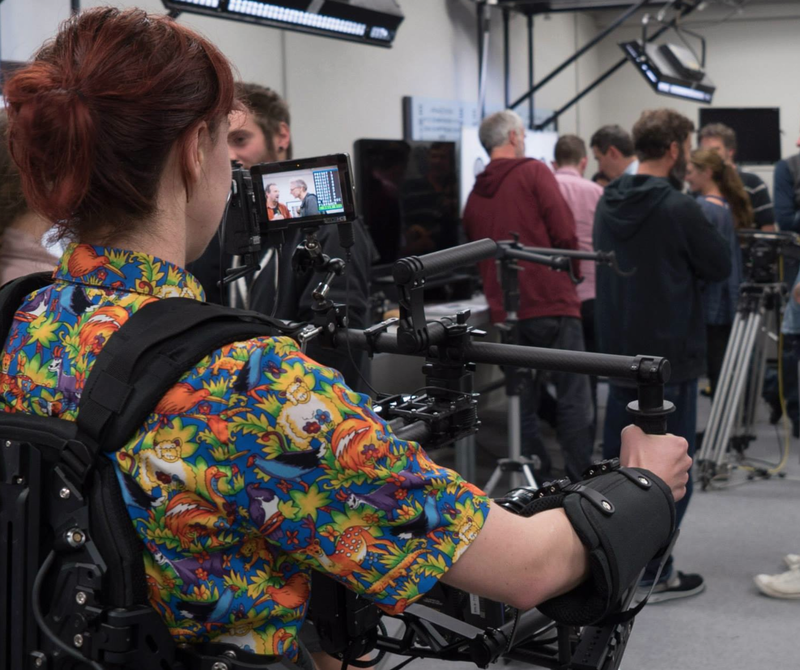 We had on hand our Freefly M10, M15 and our DJI Ronin for the attendees to get some hands on time with the gimbal gear. 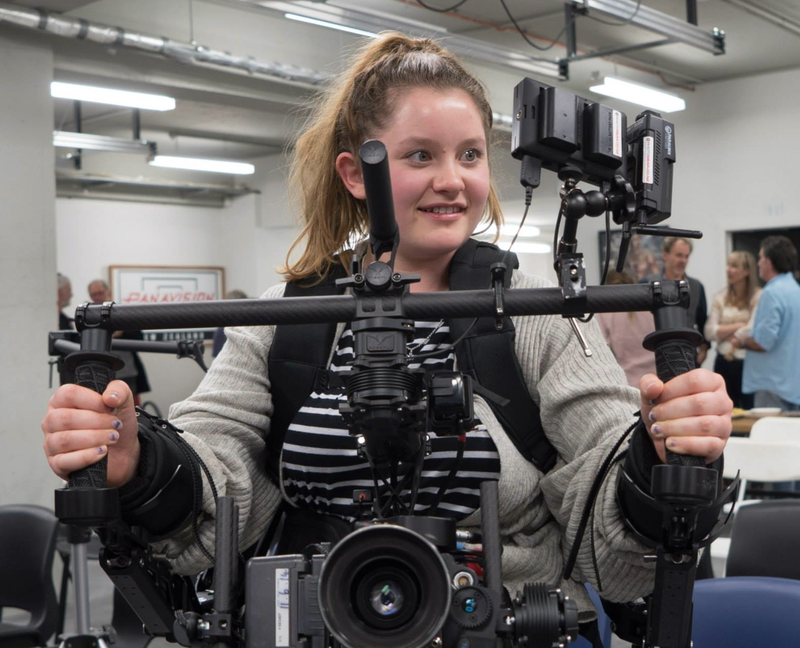 Our Movi M15 was kitted out with Full Red Dragon kit, Remote Follow Focus, Transmitters and our Tilta Armor Man Gimbal Support system. 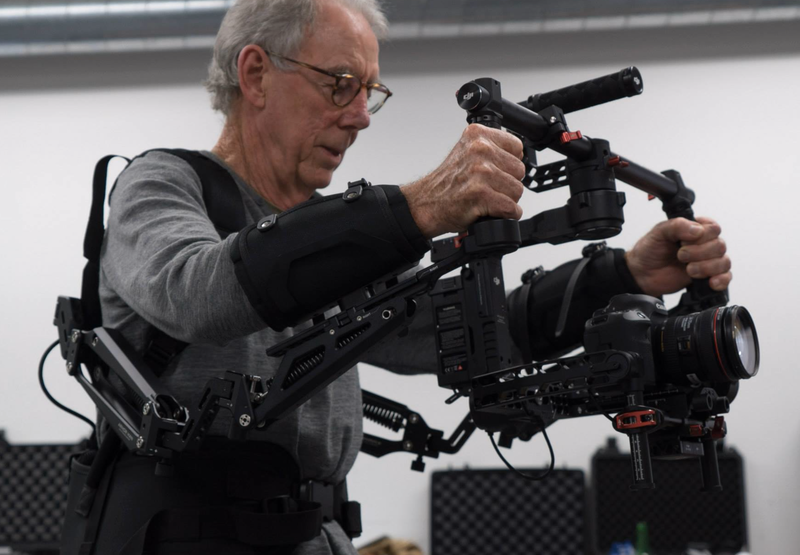 This received great feedback, this system not only allows longer shooting times for operators but opens the doors for new operators who previously didn’t have the strength to work with the gimbal systems. 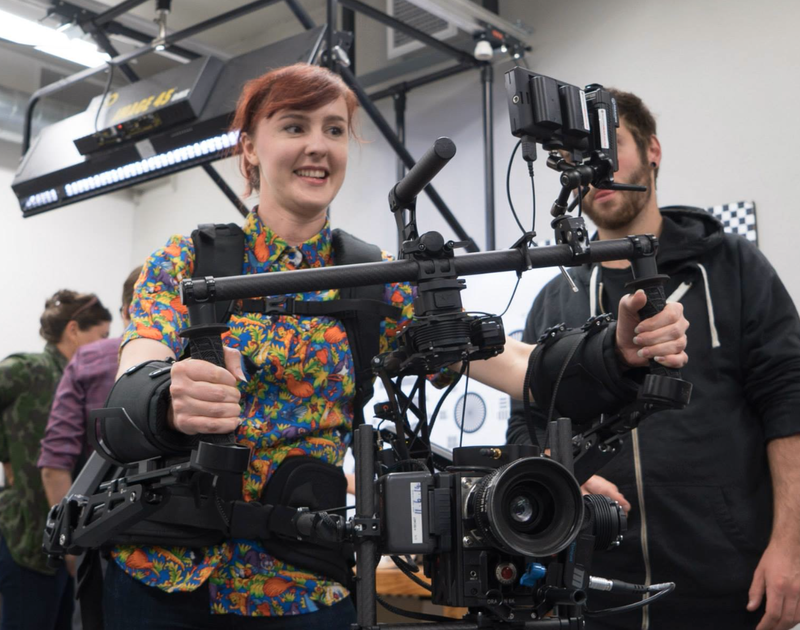 We offer free training on these gimbal systems so email us today at info@staplesproductions.co.nz for training times. 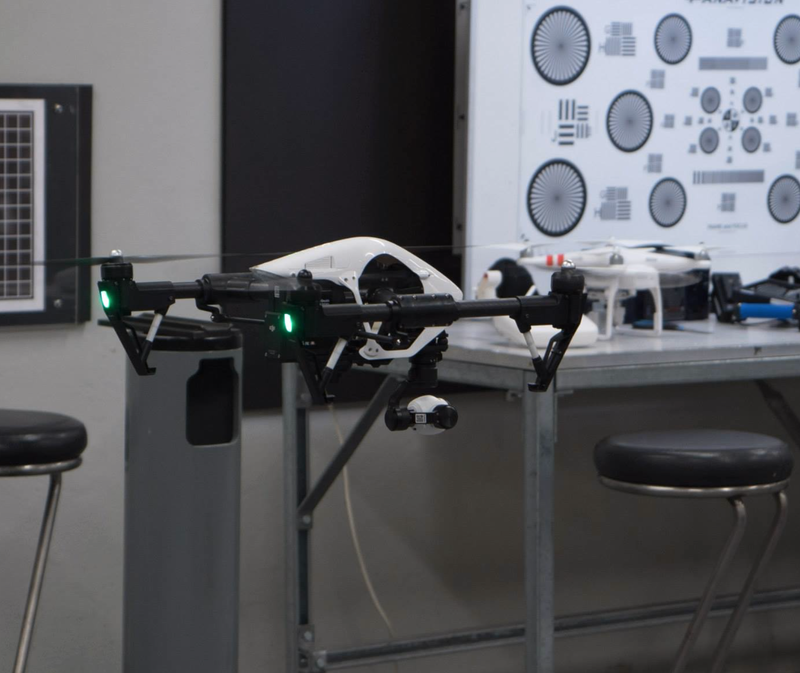 We had the DJI Inspire 1 on hand for an indoor presentation. 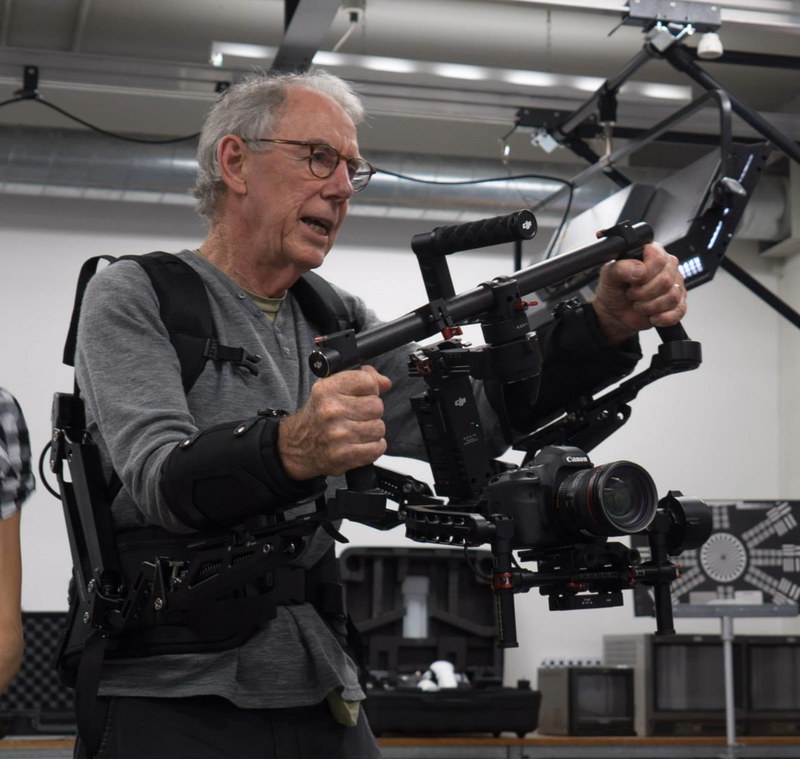 This is a growing medium for camera movement and with 4k camera drones now readily available in the New Zealand market at an affordable price this was a big hit with the crowd. On Sunday the 17th we are working with Photogear to hold a new pilot training day and will be teaching the Inspire 1, Ronin-M and Phantom 3 during the day. Spots are filling up fast so sign up on the link below to make sure you have a spot for the training. 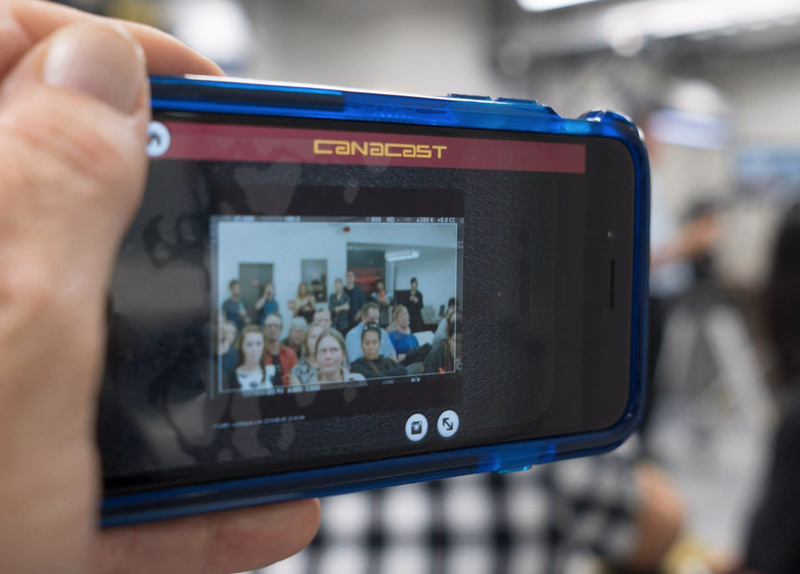 Brett from Queenstown camera centre was also on hand showcasing his new App which allows crew to view what the camera ia viewing while on set from tablets and smart phones. 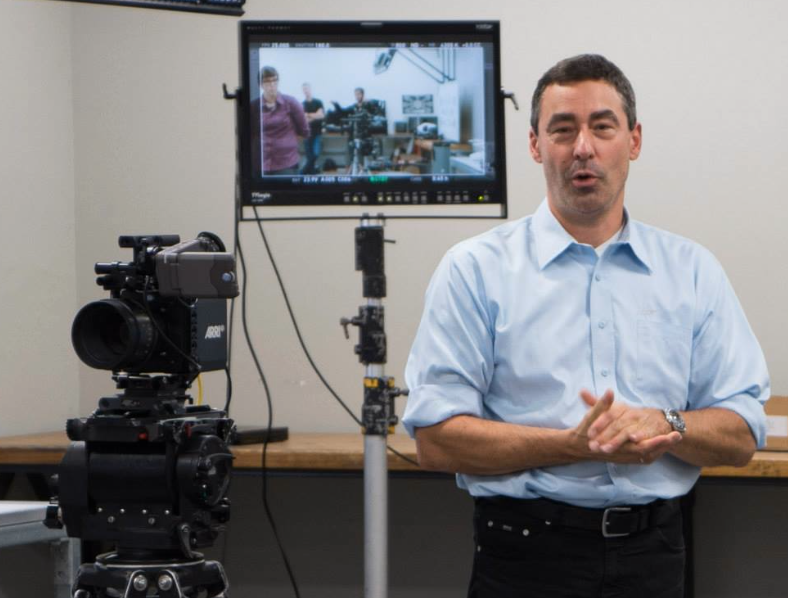 We are very excited about this new technology as it will allow the crew to be more aware of the camera framing and information while on set quickly and easily. The app is called Canacast and can be downloaded from the Apple App Store. We hope to be hosting more workshops in the near future so keep an eye on our Facebook page for updates. 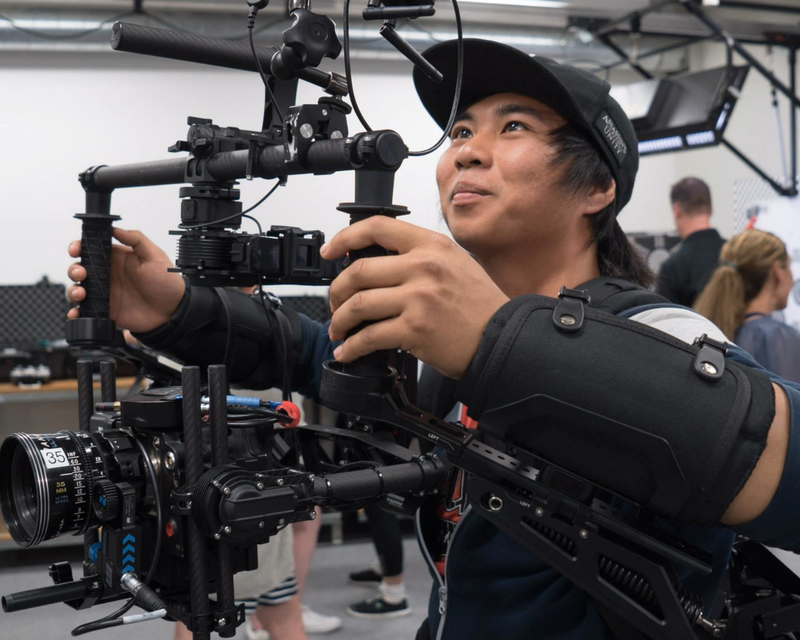 This entry was posted in Uncategorized and tagged alexa, arri, auckland hire, camera hire, camera operator, camera operators, camera rental, camera rental auckland, camera rental new zealand, dji, DJI Ronin, freefly movi, freefly movi m10, freefly movi m15, gimbal, Hand Held Rig, handheld gimbal, handheld stabalizer, handheld stabliser, Hire Camera, mini. Bookmark the permalink.